In 1993, Pat Savage, a former orthodontic assistant and orthodontic plier manufacturer’s rep, started Precision Plier Service from her garage. Her company filled a niche that no one else occupied at the time – orthodontic instrument repair. The business started out small, but was fueled by passion and determination. It wasn’t easy. 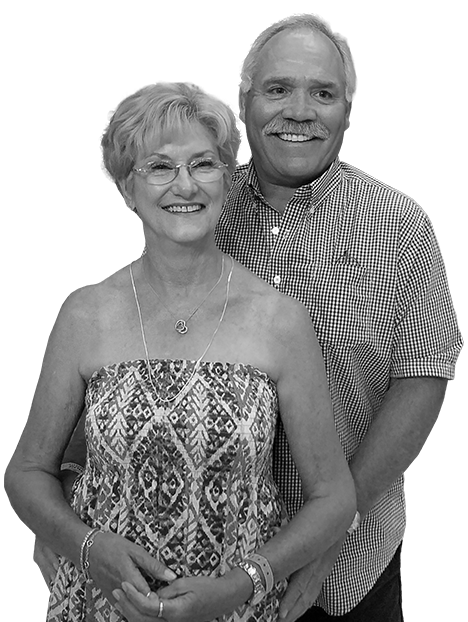 Over the years, Pat overcame many of the same trials and tribulations and experienced the same ups and downs faced by small business owners across the country. But Pat persisted. She knew that delivering the highest quality service at competitive rates would attract customers and ensure their loyalty. From the very beginning, Pat ingrained in the company a tradition of excellence and exacting standards. Today, Precision Plier Service proudly remains family owned and operated. We’ve stood the test of time because we have never strayed from our roots. Our dedication to a time-honored tradition has helped us earn the trust and loyalty of manufacturers, distributors, and orthodontists from around the world.